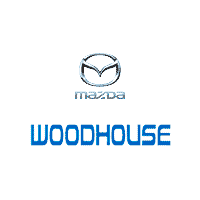 We are always working to bring you an excellent buying or leasing experience at Woodhouse Mazda. 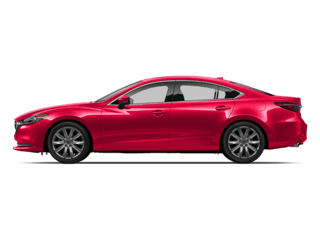 Whether you are looking to trade in your current vehicle or you are new to the Mazda model lineup, we can match you with the perfect ride. 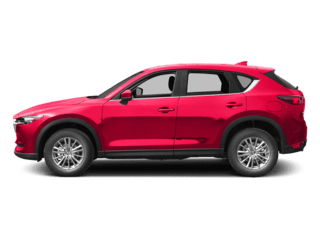 If it happens to be a new sport utility vehicle that you are interested in to bring you versatility and performance, we can show you the new 2019 Mazda CX-9. 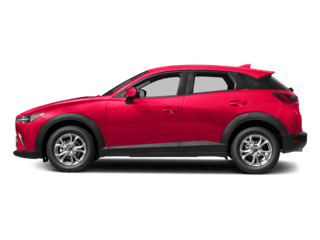 We have this beautiful new Mazda SUV in stock and ready to go out for a test drive when you visit our beautiful dealership in Omaha, NE. 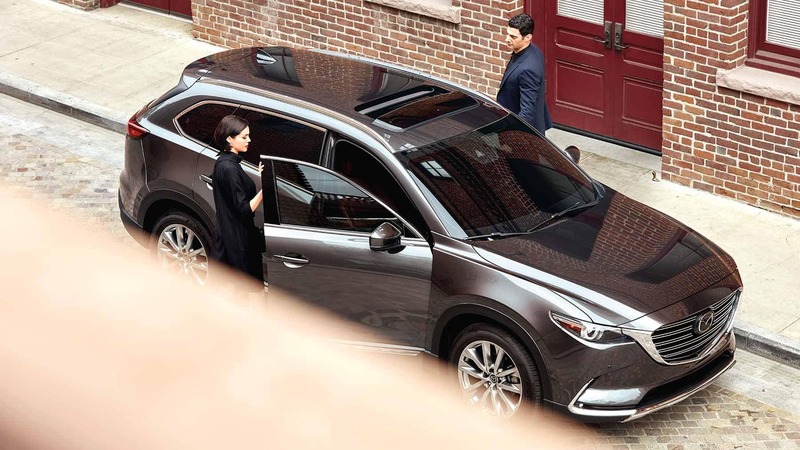 Always different and never ordinary, the 2019 Mazda CX-9 delivers amazing performance from the minute that you turn it on. 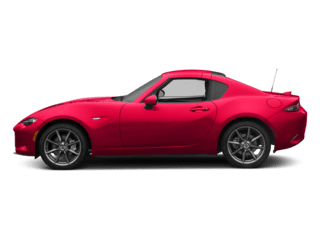 This is the ultimate ride for any daily commute, a busy family or a driver looking to set out for adventures on the weekend. 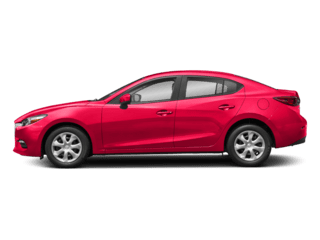 The four available trim levels come with the same powertrain, which consists of a four-cylinder SKYACTIV®-G 2.5T Dynamic pressure turbo engine that delivers 277 horsepower along with 310 lb-ft of torque through front-wheel drive. 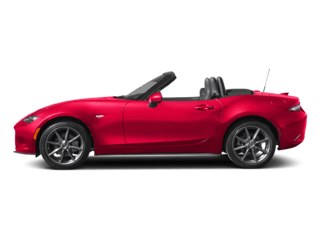 This engine has a smooth shifting SKYACTIV®-Drive six-speed automatic transmission that has both Sport and Manual shift modes. The team at your local Omaha, NE Mazda dealership is ready to discuss your wants and needs from a technology and safety standpoint. 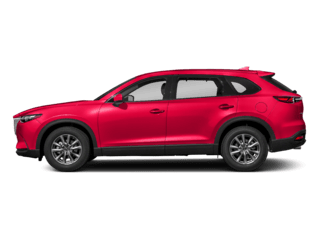 With this new Mazda CX-9 for 2019, you are looking at safety equipment that comes standard in the form of a full selection of air bags, anti-lock brakes, and advanced elements like blind spot monitoring and a rearview camera for improved outward vision. Special features on this new SUV include convenience elements like push button start and the ability to keep the cabin comfortable using three-zone automatic climate control. 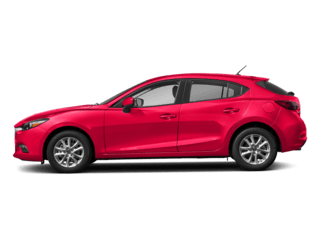 We have lots in store for you at Woodhouse Mazda, including a world class customer service team and friendly Mazda financing team ready to help with your buying or leasing needs. Stop by to see us today at 6603 L Street in Omaha, NE so that we can have you get behind the wheel of a new 2019 Mazda CX-9 for a test drive or call our sales department today at (888) 829-7608 for current dealership incentives.